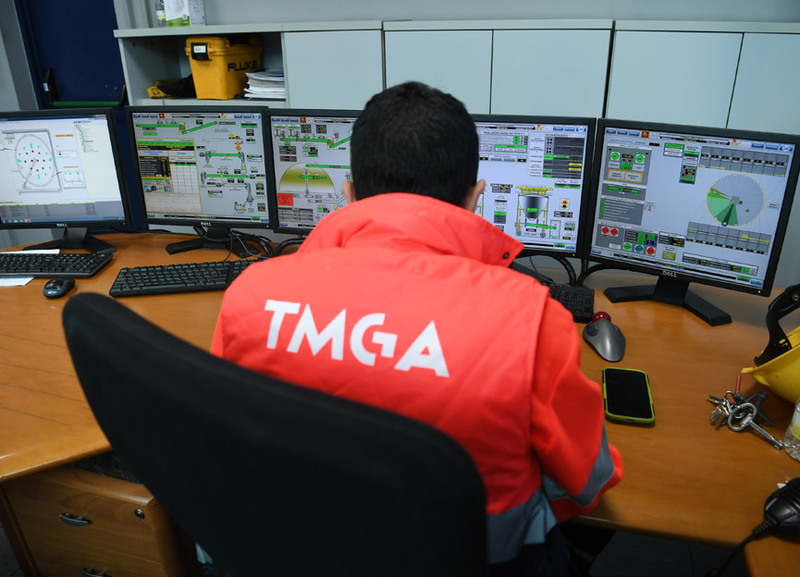 TMGA is one of the largest multi-dry-bulk cargo solids operators in the Port of La Coruna, handling more than two million tonnes per year. 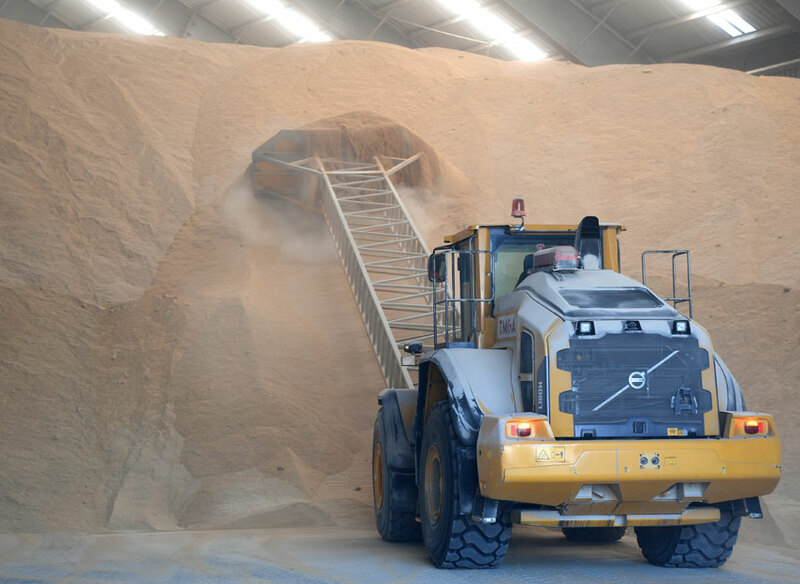 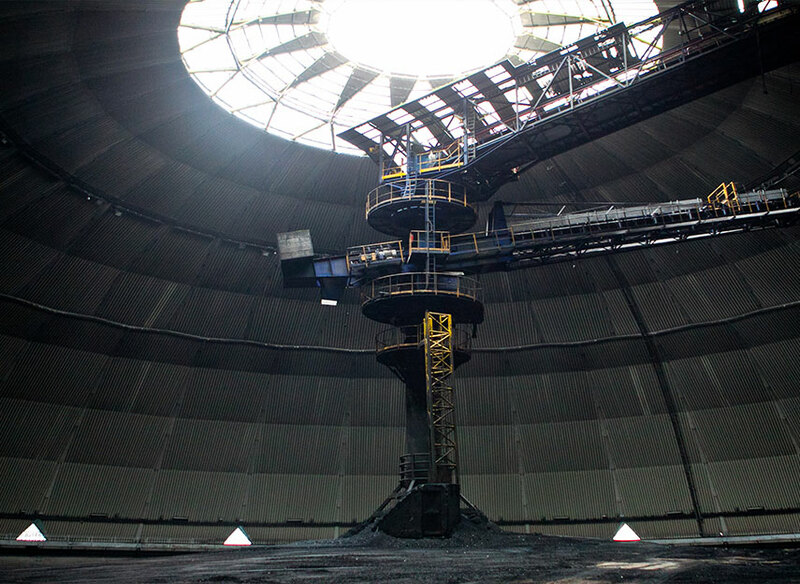 TMGA’s main activity is the storage and treatment of dry-bulk cargo solids such as cereals, coal, fertilisers, etc. 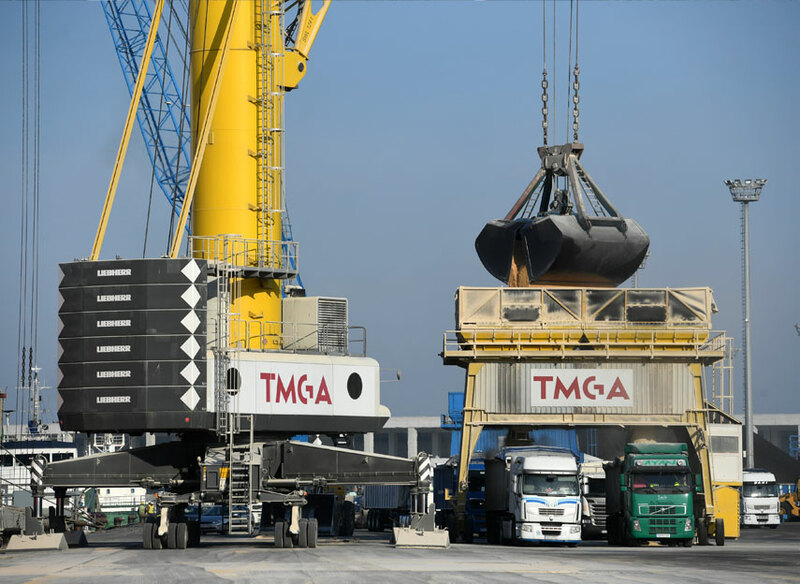 Grain and agriproducts cargo are moved on the San Diego quay (inner port) and in the new Punta Langosteira outer port, where TMGA has the most modern installations and equipment with draughts of up to 22 m to allow the largest bulk carriers to operate. 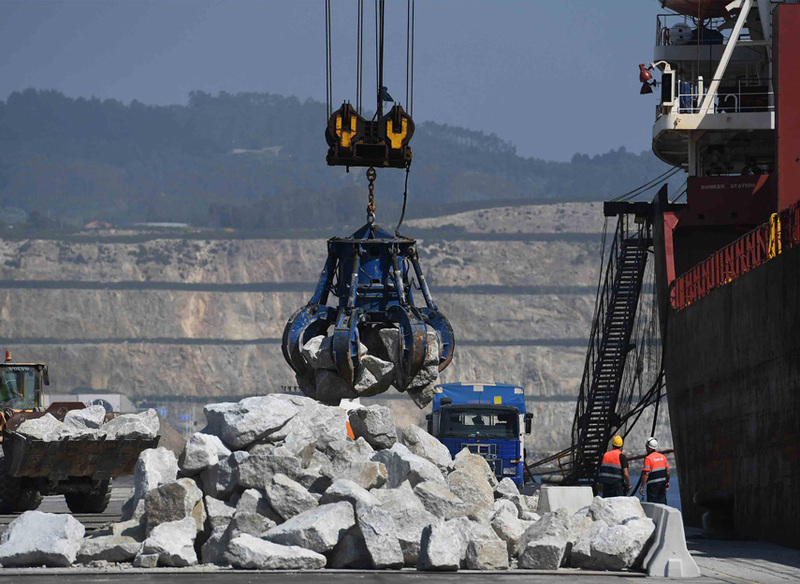 We also move dry bulk cargo solids in Ferrol (clay, coque, ...).